Please forward this email to anyone you think may be interested! Your representatives from around the UK held their annual meeting in September, covering subjects from the importance of local advocates to the health of IRC club racing to the boom in offshore racing. 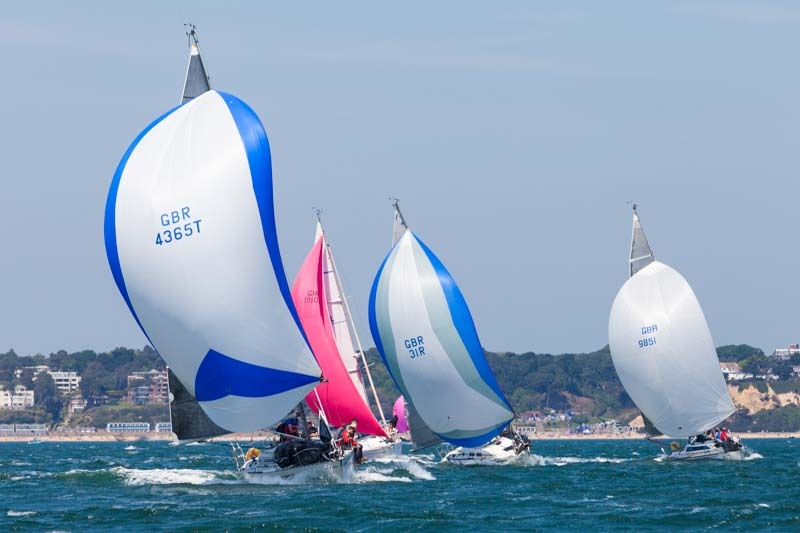 2019 will be a Rolex Fastnet Race year (starting 3rd August, before Cowes Week for tidal and weather reasons), which will further boost IRC numbers and offshore race entries. There was some discussion about classics and other heavy boats with low relative sail area, and the IRC Technical Committee has been working on research and software changes to help this section of the IRC fleet next season. See the IRC Congress update below for more information about Rule changes for 2019.
International representatives of IRC met in Dublin, Ireland, for two days of debate and discussion at the beginning of October. IRC rule changes were approved for improved rig dimension definitions and clarifying the number of spinnakers allowed. 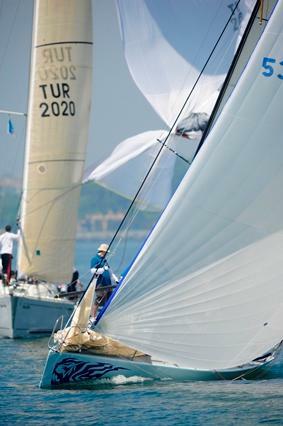 Software developments agreed by the Technical Committee for IRC 2019 include the treatment of draft, boats over 30.50m in length, cruisers and classics with relatively low sail area, and the rating of the number of spinnakers. Many of these changes will benefit cruiser designs and classic boats which form an important part of the IRC club fleet. No doubt some of you are already planning your 2019 racing season! 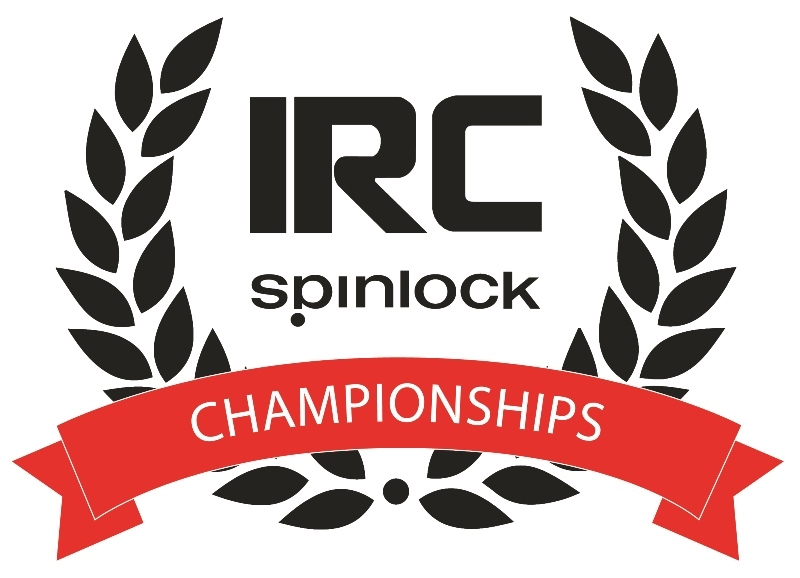 Another exciting year of GBR IRC Championships is promised, and as before our partners Spinlock will be donating vouchers and other prizes to the winners. Click here to see preliminary information about events in 2019. Maybe one of the fantastic offers available from our IRC Member Partners is on your Christmas list? 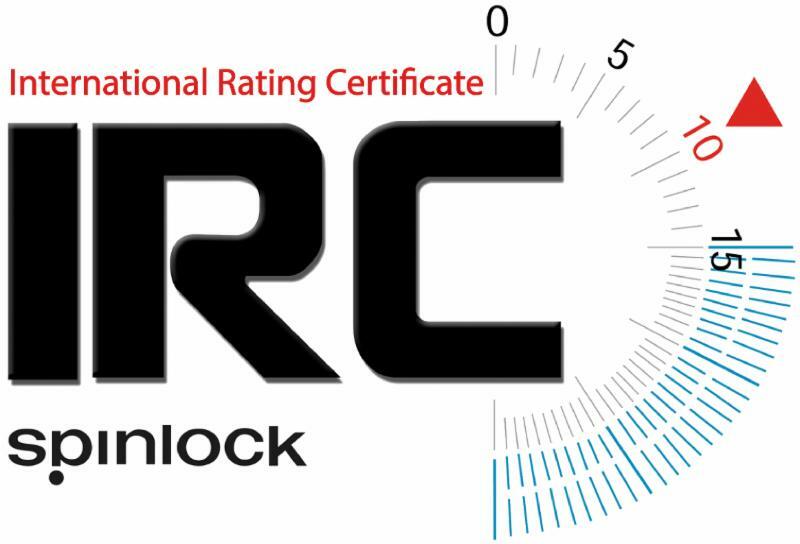 Why not pass on the information to your nearest and dearest with a large hint (remember they will need the 'Seahorse' code shown on your 2018 IRC certificate). 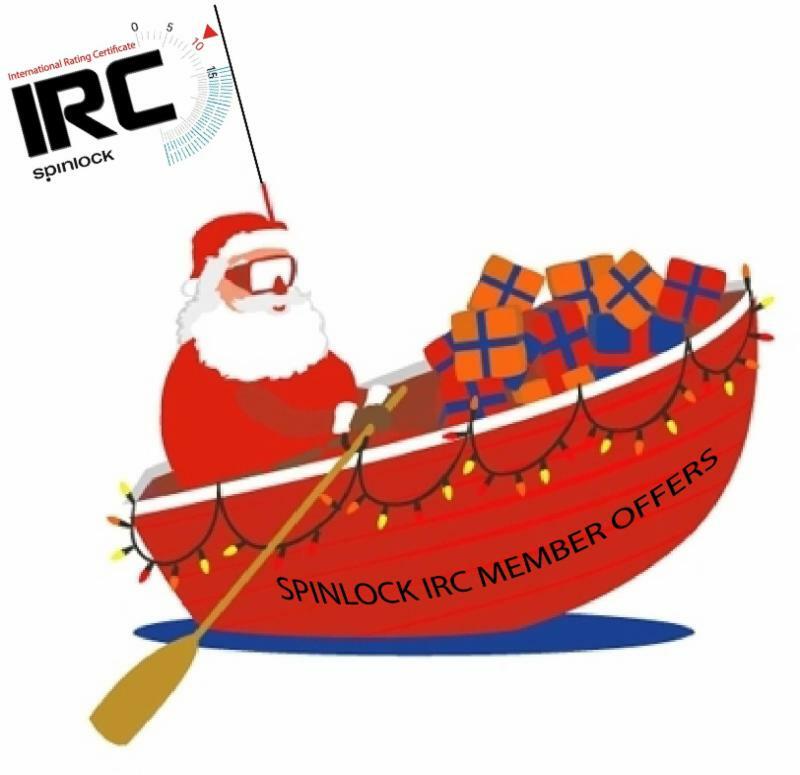 ** 25% discount from IRC sponsors SPINLOCK on all products. ** SEAHORSE MAGAZINE - fee access to digital issues + subscription offer. ** 15% off TUFF LUFF from Sea Sure. * If you are trying to persuade your friends to do a few autumn/winter races, there is a 50% end of season discount on new applications and revalidations for certificates expiring 31st December. Fees are automatically discounted on MyIRC. * You can now find your IRC certificates in your account in MyIRC. 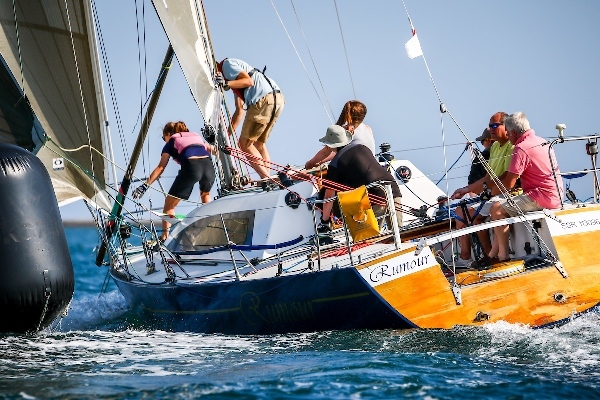 Login to your account at https://myirc.rorcrating.com and you will see a link underneath the boat name. Please note that this only applies to certificates issued after 17th July.